Eastgate Creative is a non-profit film production company founded in 2017 by filmmakers Ralph Linhardt and Jock Petersen, and author and historian Joseph Loconte. 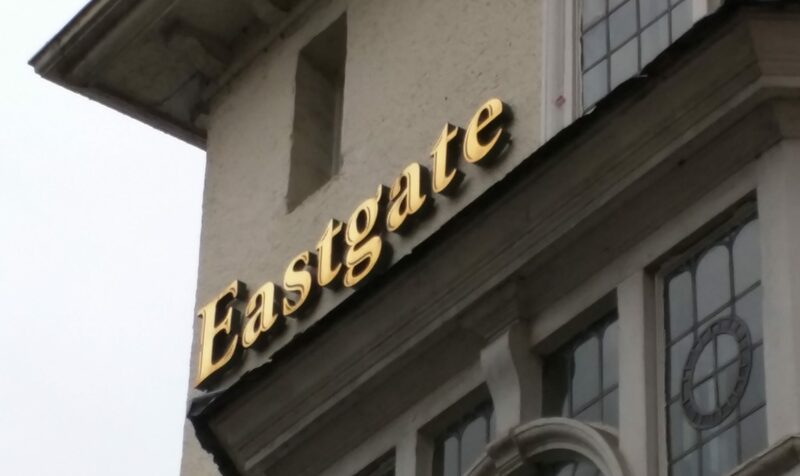 Eastgate Creative targets a broad audience with historical and educational films. Currently under production is a “A Hobbit, a Wardrobe, and a Great War,” a documentary film series about the friendship between J.R.R. Tolkien and C.S. Lewis forged through the fires of two world wars. Ralph Winter (producer of “The X-Men,” “Fantastic Four,” “I Robot,” “Planet of the Apes”) serves as the film’s executive producer, Jock Petersen and Ralph Linhardt will direct and produce, with Joseph Loconte as the screenwriter and on camera narrator. The film is scheduled to be released in November 2018. Eastgate Creative is deeply grateful for our many friends who are helping to support our documentary film, “A Hobbit, a Wardrobe, and a Great War.” As a small non-profit 501(c)(3), we will need additional financial support for the production and distribution of the film. If you would like to be part of this worthy project, we would welcome your support. Click on this link to learn how you can help. And thank you!